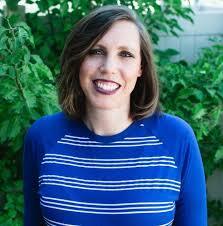 Melanie Pearson Day is a former Brigham Young University basketball player and was part of the first run to the NCAA tournament Sweet 16. She has also been actively coaching and helping the BYU team. She earned her bachelor’s degree in 2003. This page was last edited on 29 May 2018, at 16:22.